Swedish alt-rock band NOIJA will tour throughout the UK and Europe later this month as special guests to Griever. 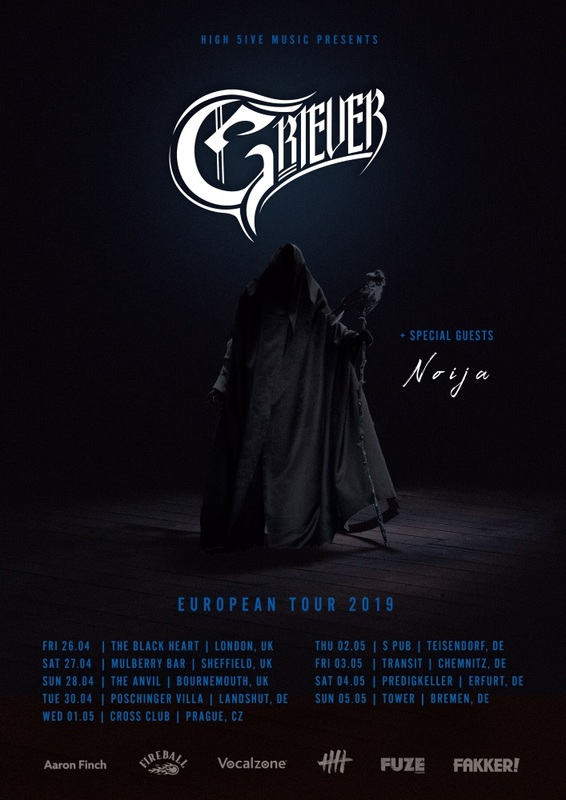 The tour, which precedes the band's show with Atreyu in their home country of Sweden, is in support of their latest single 'Rebirth', their first new material since 2018's Come Closer EP, which includes re-imagined versions of tracks from their 2017 debut album Colorblind. 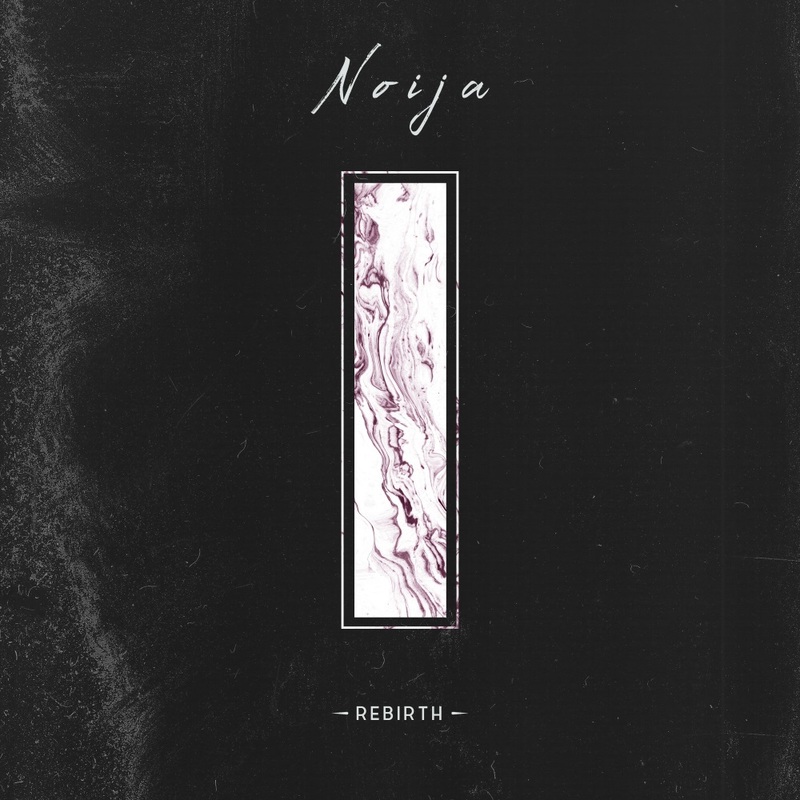 For fans of PVRIS, Bring Me The Horizon and new-era Being As An Ocean, 'Rebirth' introduces the quartet's next chapter and shows further growth in their craftmanship, as ambience blends through bold choruses in the hauntingly beautiful track. NOIJA's debut album Colorblind, which was released in October 2017, has reached over one million streams on Spotify, with Alternative Press featuring them as a 'Hot New Band' and Impericon shortlisting them in their Top 25 Next Generation 2019.